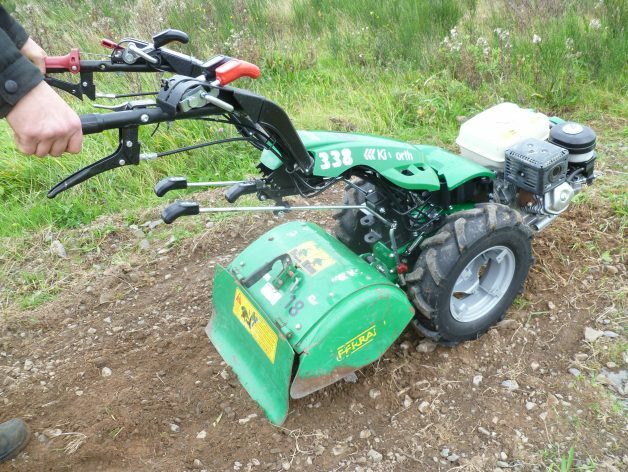 Medium duty 9 hp rotavator suitable for most areas. Should not be used until all rubble has been removed from the soil. Self propelled, has forward and reverse gears ensuring ease of control. Prevailing weather conditions will dictate the model of rotavator must suitable . 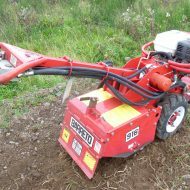 When ground is Stoney or damp then a hydraulic rotavator will be the more effective option.